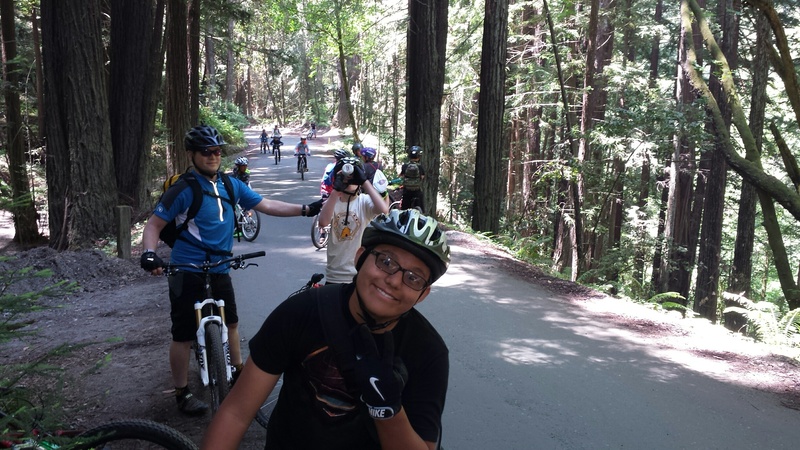 Middle school students from across Santa Cruz County were treated to shorts-and-tee-shirt weather on the April 30, 2016, ride through the forest of Nisene Marks. 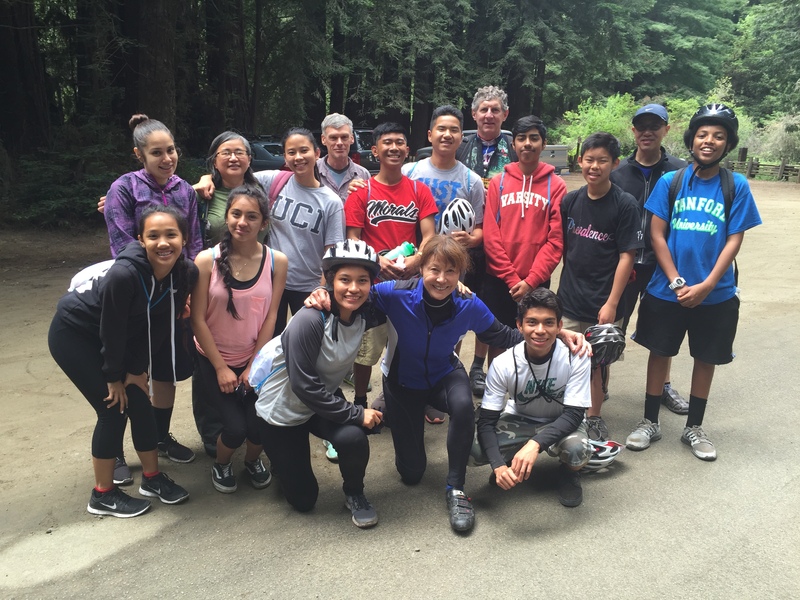 Fifteen kids and four adults enjoyed riding the fire roads and single track, taking on challenges and learning new skills. Kids and their families came out in droves to the Family Fitness Challenge Day in Ramsay Park, Watsonville, Sunday, September 27, 2015. 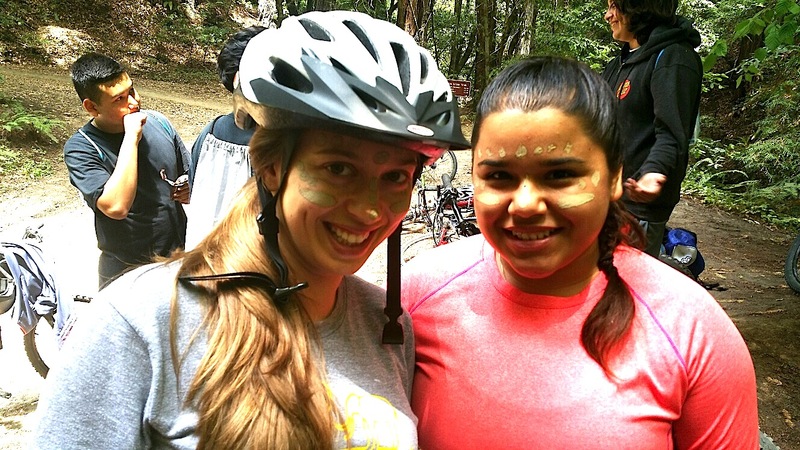 Volunteers from Trips for Kids Santa Cruz helped toddlers on striders and kids on mountain bikes to attack our mountain bike obstacle course. See a few of the photos in our gallery. 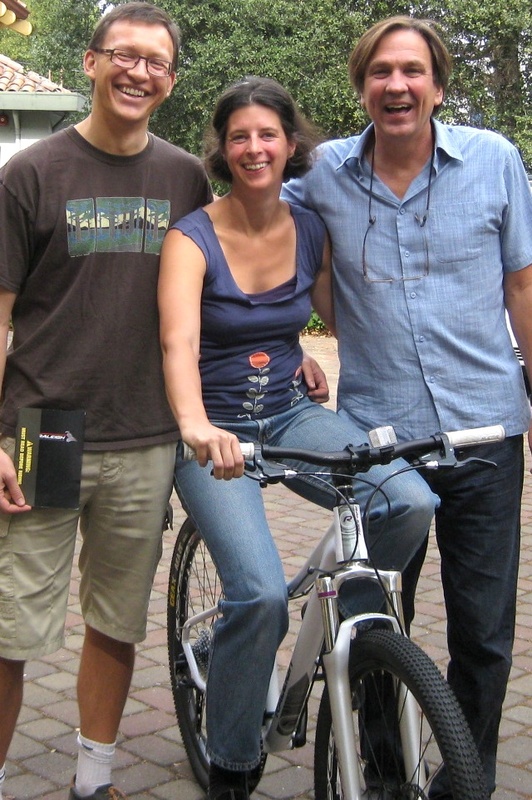 Congratulations to John Casper and Jeltje Van Baren of Aptos, CA, who were the winners of the brand new Raleigh EVA 29 mountain bike in our recent drawing! Thanks to all of the entrants who raised over $1000 to support our programs to take kids mountain biking. The generous Bike Station Aptos donated this awesome bike.